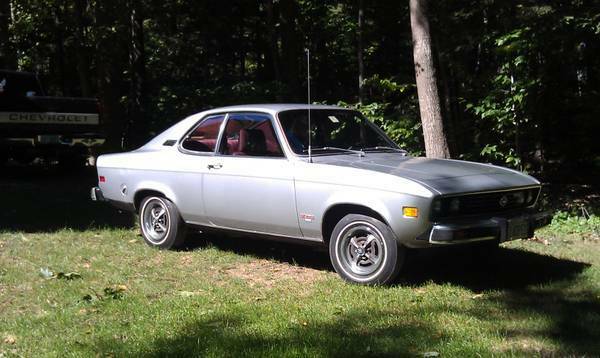 The Opel Manta was a curious little German import sold by GM (via Buick dealerships) in the '70s, along with the "baby Corvette" Opel GT and the kompakt Opel Kadett. It has classic shark-nose good looks, quad round head and taillights, and looks like a cousin to the Chevy Vega which was not bad looking at all, despite its other faults. The Manta was sold in the US with a 90hp 1.9L 4-cylinder engine so it won't be a performance car by any means, but could be upgraded as a sleeper with a turbocharged Ecotec 4-cyl for example. 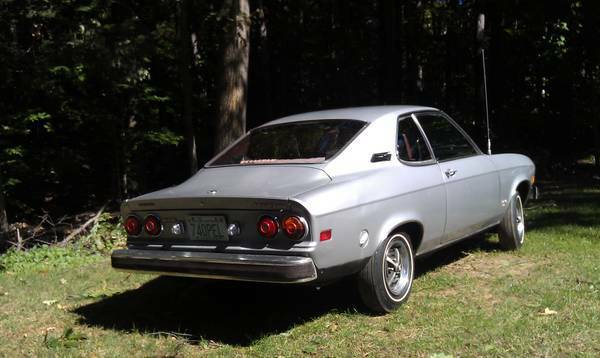 Find this incredibly low-mile 1974 Opel Manta Luxus here on craigslist in Meredith, New Hampshire for $5000. Thanks to John for the tip. This one is a "Luxus" model which included "sweet" red corduroy interior surfaces, and genuine Simu-Wood paneling on the dash. This particular car is claimed to be a low-mile survivor with only 27k on the odo, and original paint & interior. 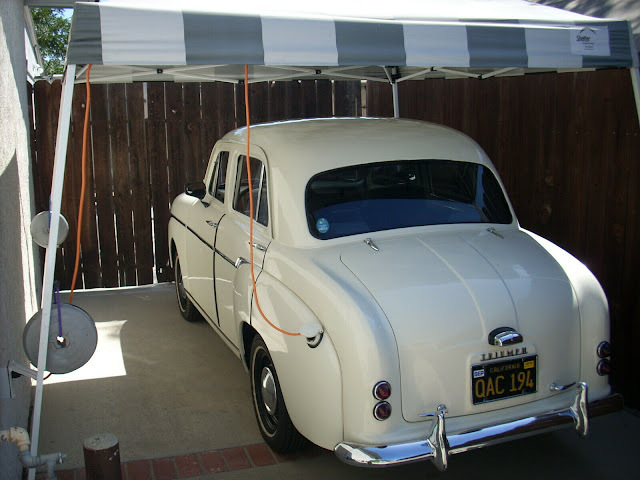 The diving board / swim deck bumpers were federally mandated on all cars sold in the US in 1974, but perhaps they could be back-dated to earlier slimmer versions. This one's an automatic so if you are looking for a unique eco-commuter this might be an interesting choice. However if you want an unmolested Manta project car for a drivetrain swap this is probably the best one around. My favorite forgotten car. I had two, but sold one to fund the restoration of the 2nd =). I'll send you guys pics when finished if you ever have a reader's rides feature.